July is well underway and summer is upon us! What travel plans do you have for your family this summer? According to AAA, 35% of Americans plan on taking a road trip this summer that is 50 miles or more from home. We are traveling this summer to northern Wisconsin for my grandparents 60th wedding anniversary celebration. We are staying a couple nights in a hotel and a must for us when traveling anywhere is a quality, easy to carry and easy to set up travel bed or play yard for my youngest son who doesn't sleep in a bed yet. Every trip we take this summer, we will definitely be taking our new Prelude Play Yard from Safety 1st. 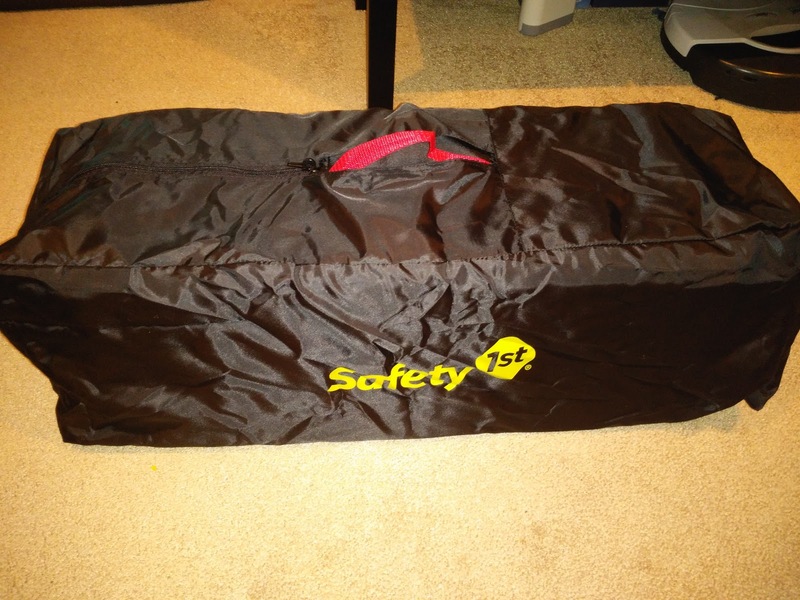 The Prelude Play Yard by Safety 1st will come in handy for years to come. This three-way convertible play yard is a cozy bassinet, a convenient changing table, and a roomy play yard all in one. 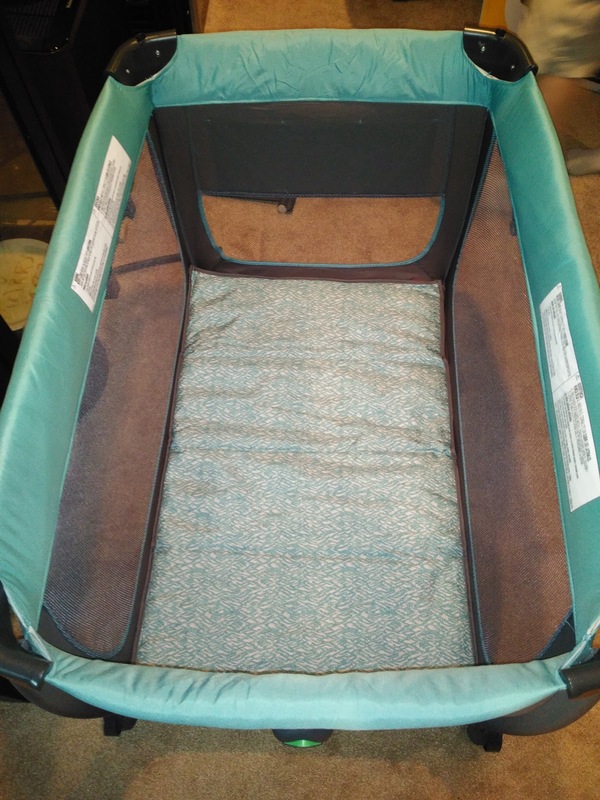 The bassinet is spacious and comfortable for baby, while the changing table offers added convenience with a large accessory area to keep diapers, wipes, and other necessities close at hand. When your little one is ready, this item converts into a full-sized play yard with plenty of room for favorite toys. Breathable mesh keeps your infant in easy view. This simple-to-assemble play yard packs away to fit into the included carrying bag for easy travel, making it great for stays away from home. This play yard is spacious for even my two year old and I love that I can see him at all times through the mesh sides. Best of all, it was also super easy to set up and take down. I love the push buttons on the side that turn green when it is latched upright correctly. I also love the storage pockets on the side and how compact it folds up so it doesn't take up much room in the car. We definitely need all the room we can get when packing for a family of five! Gas prices are starting to drop! Yes! Therefore it’s no secret that this summer AAA is predicting more and more people will be hitting the roads for a summer vacation. According to the travel organization, 35% of Americans are planning to take a vacation more than 50 miles from home with two or more immediate family members in the next 12 months. If you are traveling with little ones a very important tip that most people forget to confirm is that car seat or home safety is a part of the travel check list. Before you hit the road make sure to take a look in the back seat to confirm your child is in the correct child restraint for his or her height and weight, and that the car seat is installed correctly. · The American Academy of Pediatrics (AAP) advises parents to keep their toddlers in rear-facing car seats until age 2. The new Safety 1st Grow and Go EX Air, offers a safer and more comfortable ride with extended use at each stage; including up to 50 pounds rear-facing and 100 pounds in the belt-positioning booster mode. Remember, the safest place to install a car seat, rear or forward-facing, is typically in the center of the rear seat. · Always make sure your child is secure by keeping the car seat harness snug. Experts test the snugness with the "pinch test". If you pinch the harness straps at the shoulder and can gather material, it is too lose. Cinch it down. Also, check in with a local Child Passenger Safety Technician to ensure your child’s seat is installed correctly. You can visit a local police department, fire station, AAA office or Safe Kids Chapter for guidance. 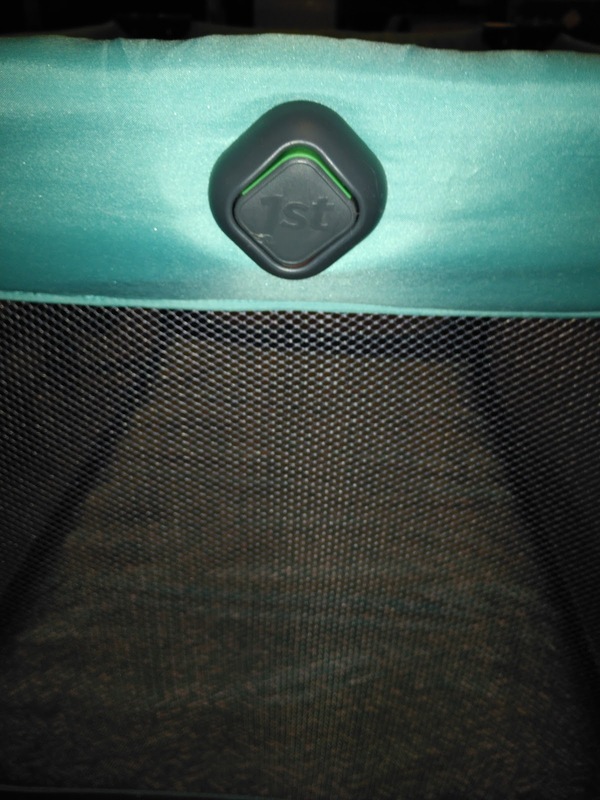 · It’s something you rarely think about, but car seats expire! You can find the expiration date on the back or the side of the car seat. Also, if a car seat has been in a crash you should not use it. 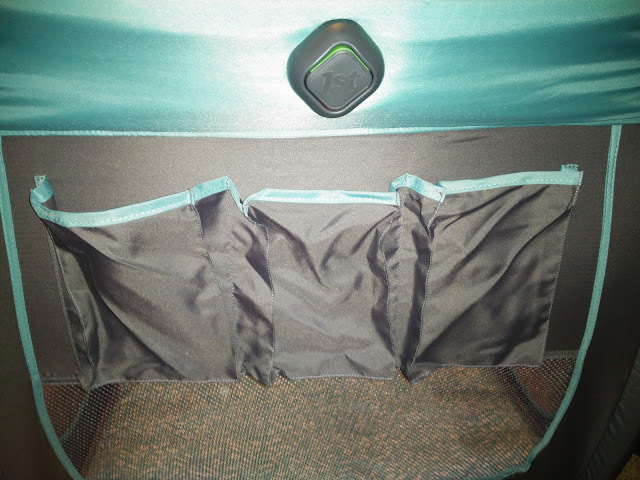 Plastic can warp, materials can fray and the car seat will not protect a child correctly. Always avoid used car seats. The history of a car seat tells a lot about its ability to protect on the road ahead. If you don’t know where it has been, you don’t know if it can protect your child. · Road trips often mean long hours in the car, especially when traveling through high volume areas. According to AAA, Fifty-five percent of Americans say they are more likely to take a road trip this year due to lower gas prices, which can lead to more traffic. Make sure your driver is always well-rested and the kids are occupied to reduce distractions. It’s a good idea to keep snacks and activities handy. Also don’t forget a charger for your tablet or iPhone. · Children don’t always do what they’re told but they do often mimic what they observe. According to Safe Ride 4 Kids, almost 40% of children riding in vehicles with unbelted drivers were not wearing belt restraints at the time of an accident. Set a good example and always use your seatbelt. · Protect your car like you would protect your home. It’s important to eliminate projectiles and keep them secured in a bag tucked under the seat or in a compartment. Anything in the car that is not secured is a possible projectile in the event that you stop fast. That could be a child’s toy or a water bottle. In a crash, objects take on greater weight due to crash forces. · A great way to help your child adjust to sleeping in a new location is to start the process at home before you leave. If your child will be sleeping in a Play Yard during the trip, use it for bed or nap time the entire week before. This will help him or her get used to a new sleep environment. · Are you planning on renting a house for your family vacation this summer? Unfortunately, vacation rentals don’t come child-proofed. Sharp corners and dangerous objects are inevitable. Therefore be sure to pack essential child proofing items in your suitcase. Soften the edges of an unfamiliar house with the Foam Bumper Kit. The Easy Install Walk-Thru Gate is great for blocking off new staircases that your little one may want to venture down, and don’t forget Plug Protectors, and door Knob Covers are essential for rooms you don’t want little ones venturing into unsupervised, such as the bathroom.